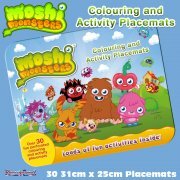 All kids love to draw and be creative, and this big pad will certainly help to encourage them!Suitable for ages 3+, the Moshi Monsters Giant Artist's Pad is 36cm (14) wide and 28cm (11) high and includes three double-ended crayons in appropriate Moshi Monsters colours: blue, yellow, green, red, purple and orange. 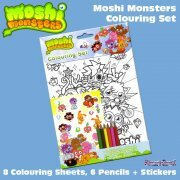 The paper is high quality, proper drawing paper. 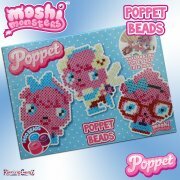 Also included is a sheet of over 40 stickers - a great product! 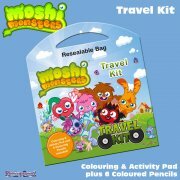 All kids love to draw and be creative, and this big pad will certainly help to encourage them! 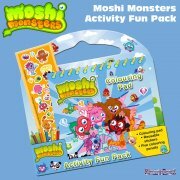 Suitable for ages 3+, the Moshi Monsters Giant Artist's Pad is 36cm (14") wide and 28cm (11") high and includes three double-ended crayons in appropriate Moshi Monsters colours: blue, yellow, green, red, purple and orange. The paper is high quality, proper drawing paper. 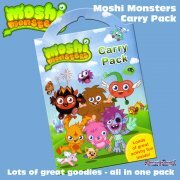 Also included is a sheet of over 40 stickers - a great product! 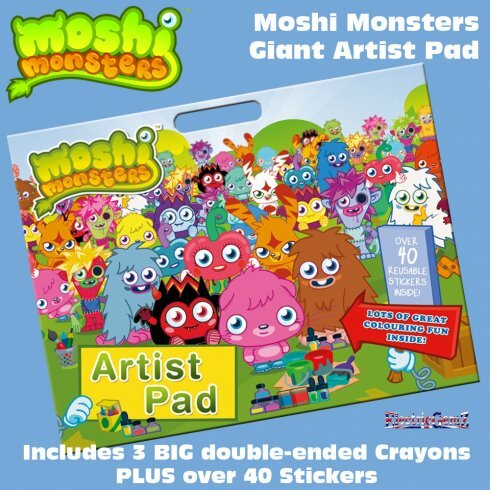 Lots of other Giant Artist Pads are also available - search for "Artist Pad" in the box above.